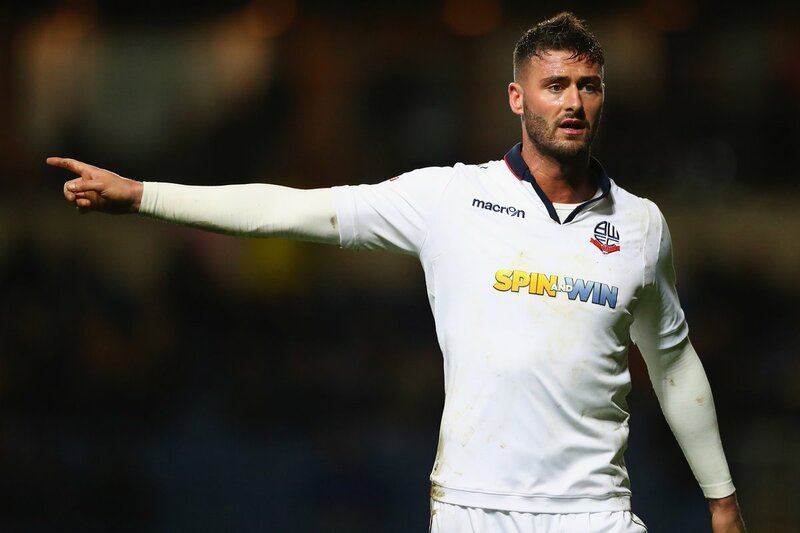 Cardiff City are showing a lot of interest in bringing in Bolton striker Gary Madine in the January transfer window. Cardiff have suffered a slump in form over the last few weeks and it is threatening to eliminate their push for promotion. The major reason behind this disappointment over the last few weeks is the injury problems faced by the squad. Manager Neil Warnock has been without Danny Ward after a knee surgery for the forward, while the likes of Kenneth Zohore and others have had several injury problems over the last couple of months. As a result, there are suggestions that Warnock may look to bring in Madine as the top centre forward at Cardiff. Madine has been a key player for Bolton this season. He has helped the club slowly move away from the bottom places and towards safety. He has been able to come up with nine goals so far this campaign, but the biggest hint of Madine being sold in this January window came when the forward was left out of the game against Huddersfield Town in the FA Cup. Even though Bolton might have given him a place on the bench, being left out of the squad altogether raises suspicions about a potential move. Madine came up with the opening goal when Bolton managed a 2-0 victory over Cardiff back in December. After having scored more than 50% of the Bolton goals in the 2017-18 campaign, the loss of Madine will be a huge blow. However, manager Phil Parkinson claimed that he is not ready to sell any of his top players. "I have been told I will be keeping my best players. We have to strengthen, we can’t even think about letting players like Gaz go in this window," said Parkinson after the win over Hull City last week.